Battery rechargeable even during short breaks, costly and time-consuming battery changes are no longer necessary. Up to 30 percent more energy through higher energy density and a high overall system efficiency. No loss of performance even with decreasing battery charge. No leaking hazardous battery gases and acids. Maintenance-free and easy to clean. 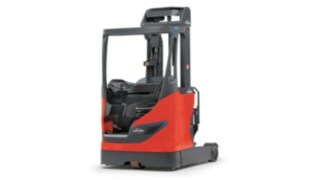 Li-ION batteries from Linde for forklift trucks and warehouse equipment improve operation and handling. They increase the availability of vehicles and make operation more economical, safer and at the same time more sustainable. Many users appreciate the practical advantages in everyday work. 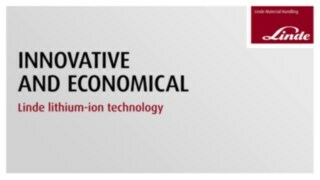 The Li-ION solution from Linde has a particularly high system efficiency. 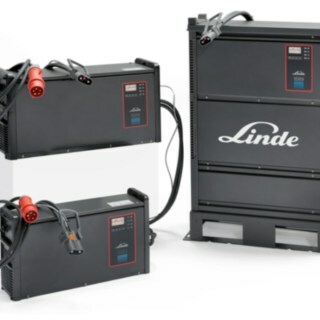 The combination of Linde lithium-ion battery and Linde charger increases the energy yield by 30 percent compared to lead-acid batteries. This leads to lower energy costs. In addition, vehicle control and battery management are optimally matched to each other, for example through the CAN bus interface, which enables systems to communicate with each other. The battery system thus balances peak loads and at the same time provides sufficient energy. This protects the battery and prolongs its operating life. 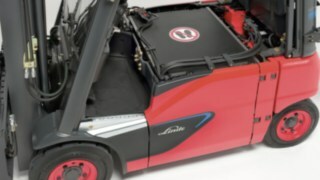 Conventional lead-acid batteries cause a whole series of maintenance and handling costs, which are completely eliminated with lithium-ion batteries. These include, for example, the cost of a second battery, personnel costs for replenishing the batteries with water and battery replacement. In addition, there is no longer a complex charging infrastructure with a separate battery room and suction device for the gases. 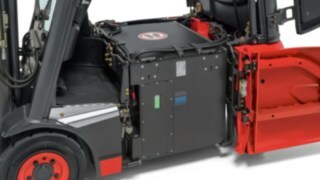 The charger for the lithium-ion batteries, on the other hand, can be flexibly set up at sensible waypoints, for example for short recharging in the vicinity of break areas or for saving operating time in the immediate vicinity of the application area. 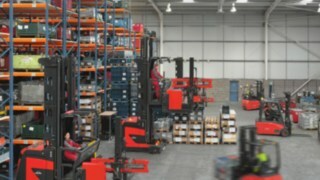 To ensure smooth and efficient logistics operations, warehouse equipment and forklifts must be available at the highest possible level. 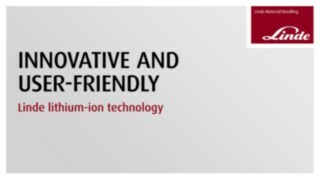 This is one of the main strengths of Linde's Li-ION batteries. 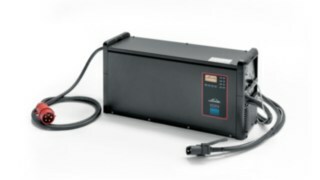 Unlike lead-acid batteries, the technology is highly efficient and flexible in terms of charging cycles and frequencies. 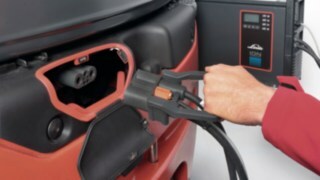 Linde batteries can achieve a full charge cycle within an hour. Depending on the intensity of the operation, vehicles are thus already available for several hours during the lunch break due to quick intermediate loading. With conventional batteries, it is recommended to always start only full charging cycles in order to protect the batteries. A completely different situation with lithium-ion batteries: even extremely short interim charging of just a few minutes is not only allowed, but even desirable. Their ideal state of charge is about 20 to 80 percent of the total capacity. The overall availability of vehicles is significantly increased due to the flexibility of the charging process. Linde's CAN bus technology allows individual settings to be made for protection against deep discharge. When approaching the minimum residual capacity, the battery management of Li-ION batteries reduces the performance of drive and lift functions. This value can be set individually for the desired balance between truck availability and battery protection. 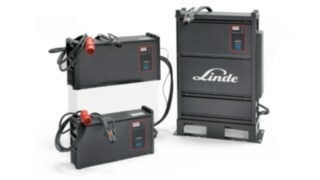 Linde offers two different capacities for each type of battery. This enables companies to design the energy supply of the vehicles individually according to the operating intensity. 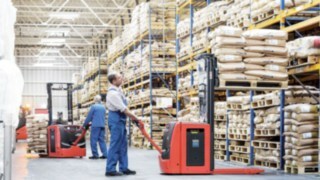 For example, it is possible to use a forklift truck with the large battery in three-shift operation without charging during shift operation. 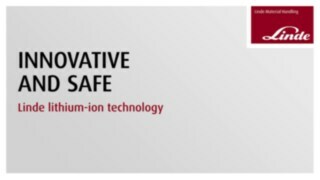 Linde's Li-ION technology also offers the highest level of operator and vehicle safety. 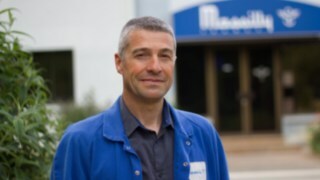 Linde engineers have developed a comprehensive safety concept for the entire system consisting of battery and vehicle. During the development phase, the batteries undergo a programme of special stress and crash tests. 25 mm thick steel protects the battery tray in the event of an accident. Lithium-ion batteries do not emit hazardous gases. While the hydrogen produced by lead-acid batteries can turn into dangerous oxyhydrogen gas, lithium-ion batteries eliminate this risk. 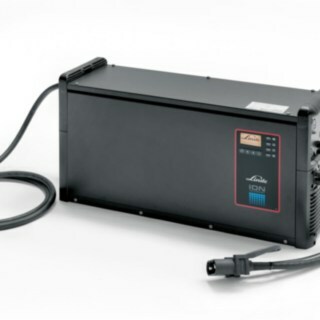 In addition, the absence of the battery replacement required for lead-acid batteries means that operators are not exposed to any risk of injury. Since the Li-ION cells are virtually maintenance-free, the operators cannot come into contact with dangerous acids. 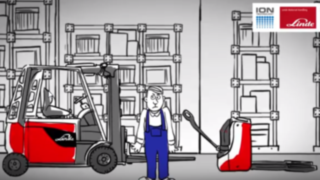 In accidents involving forklift trucks, enormous forces are exerted by weight. To ensure that the Li-ION batteries in the vehicles are protected even in extreme situations, they have been subjected to a crash test of the maximum load. The video shows: the battery tray, thanks to 25 mm thick steel, prevents the penetration of a fork even at high speed. 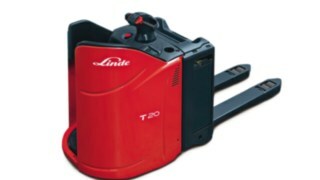 The mechanical design of the battery thus also meets Linde's high quality standards. The multi-stage safety system of Linde Li-ION batteries is applied to cell, module and battery level. In addition, battery management controls optimal battery usage by constantly monitoring and harmonising vehicle functions, charging processes and the battery system. This prevents damage caused by overpressure, overheating, over charging or deep discharge. 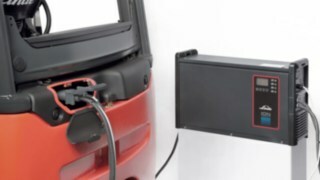 In addition, not only the vehicle and battery are CE-compliant, but also the entire system consisting of vehicle, battery and charger carries the CE seal of approval for tested safety. As a rule, this is not guaranteed when purchasing the battery as a stand-alone component. State-of-the-art energy systems are not only highly efficient, they also protect both people and the environment. Linde's Li-ION batteries meet all sustainability requirements. For example, their operation is completely emission-free. 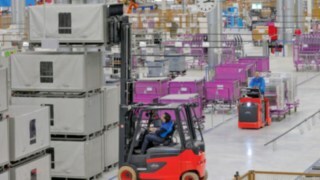 In addition, the operation of forklifts and warehouse equipment with this technology is significantly more energy-efficient, which means that less energy is consumed with the same overall output. The production of lithium-ion batteries also produces fewer pollutants than that of conventional lead-acid batteries. Another advantage of this technology is the longer life cycle of the batteries, which also helps to conserve environmental resources. 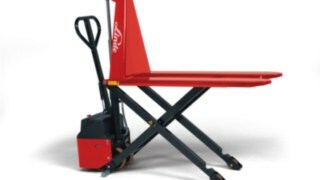 The T20 R seated pallet truck from Linde Material Handling transports goods quickly and safely over longer distances. 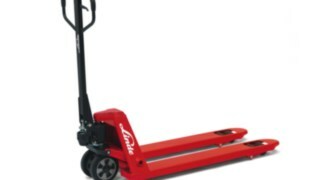 The T16, T18 and T20 pallet trucks from Linde Material Handling are very rugged and ensure safety when manoeuvring and transporting. 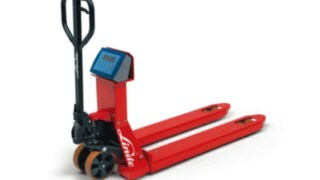 The M10 X and M10 XE pallet trucks from Linde Material Handling lift the fork to the ideal working height using a scissor lift. 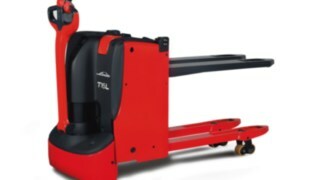 This enables flexible use for transport, order picking, or use as a work platform. 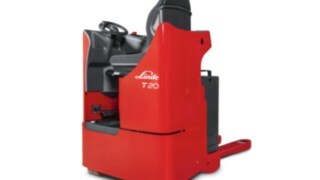 The T20 - T25 AP/SP pallet trucks from Linde Material Handling offer perfect working conditions and enable increased cargo handling. 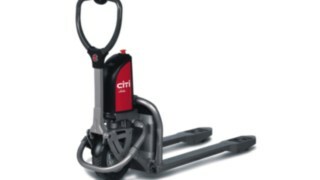 The electric pallet truck CiTi one from Linde Material Handling provides for rapid transport when goods are delivered by truck. 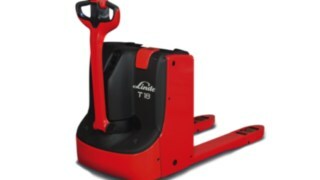 The pallet truck with order picking lift T16 L from Linde Material Handling ensures ergonomic and rapid processes when picking. 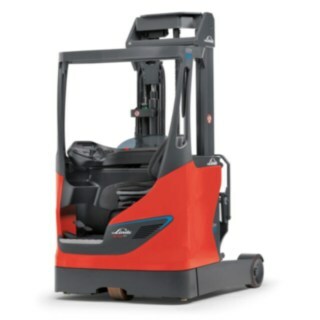 The M25 pallet lift truck has a particularly rugged construction and can therefore can take 25 percent more weight than comparable models. 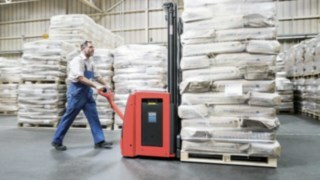 The robust T30 pedestrian pallet truck from Linde Material Handling guarantees efficient transport processes - even with heavy loads. 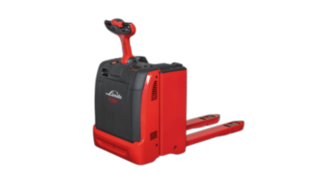 The M25 Scale+ pallet lift truck also has a high load capacity and a scale system to precisely document the load quantity.